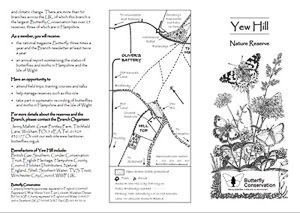 Yew Hill is Butterfly Conservation's small reserve on the south-western edge of Winchester. 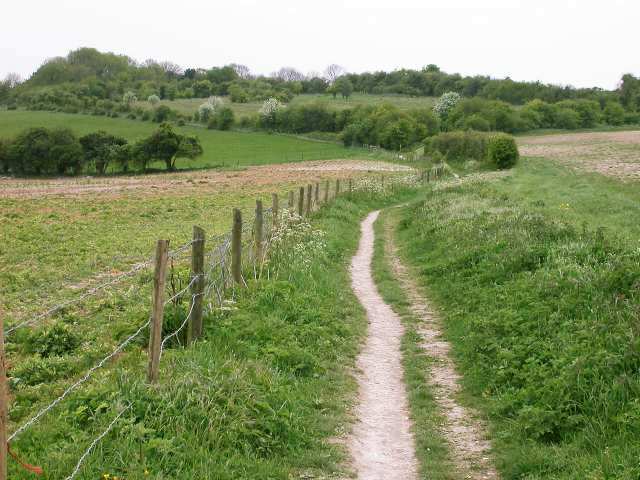 Part of it is five acres of open downland crossed by deep gullies, said to be the old roads into Winchester. The other part of the reserve, to which public access is limited, holds a covered reservoir belonging to Southern Water. 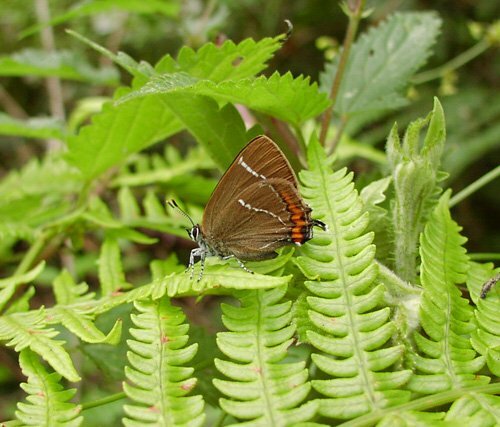 Some 25 species of butterfly can be seen at Yew Hill including the occasional White-letter Hairstreak whose caterpillars feed on nearby elm trees. 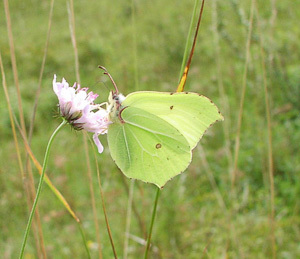 Buckthorn is important for the caterpillars of the bright yellow Brimstone butterfly, while the dainty Holly Blue needs holly, or dogwood, and ivy. 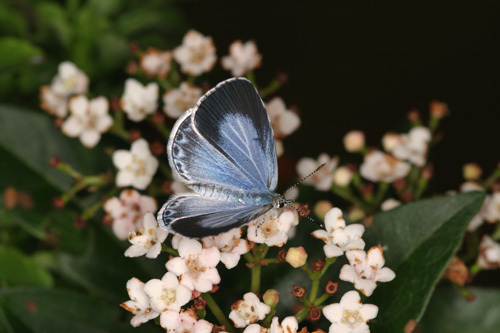 So trees and shrubs have been left in strategic places to encourage these butterflies and give them shelter. 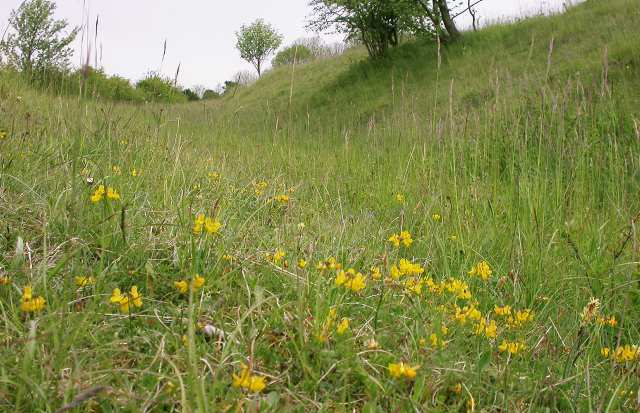 Scrub clearance and grazing help to maintain a flower-rich downland. Cowslip, milkwort, scabious and thyme abound, together with several orchids, the most frequent being the fragrant orchid. Knapweed broomrape is easy to find, with its tall brown spikes. 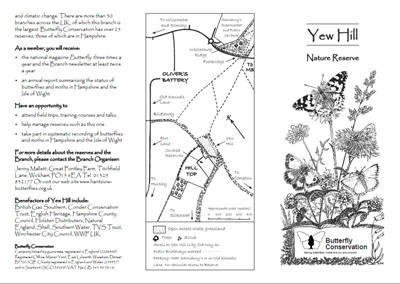 Yew Hill is quite isolated from other good butterfly habitats. 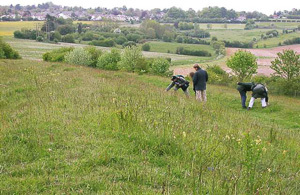 This isolation poses a danger to those butterfly species at Yew Hill which do not disperse far because, if a species has a poor year and dies out, there are no colonies near enough to replenish their populations. Purple Hairstreaks frequent the oak trees on the reservoir area. 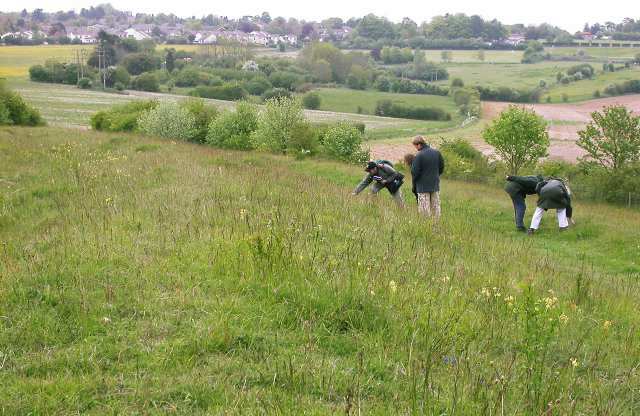 Funding from Natural England helps to support a programme of educational access to our reserves. Visits can be provided for both schools and adult groups. including leisure groups like photographic societies etc. 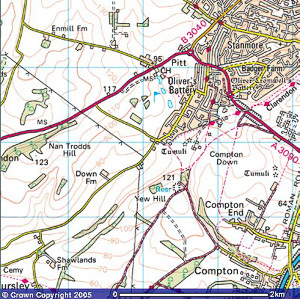 Use the map below to approach the reserve. There is no formal car parking here - only the road-side. Please use with consideration for local residents. At the edge of the built-up area, (SU452 270) and above the letter T in the word Tumuli below, there is a bridleway to Yew Hill. 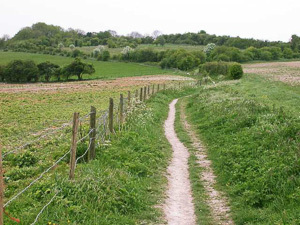 leading from the Millers Lane/ Old Kennels Lane junction. 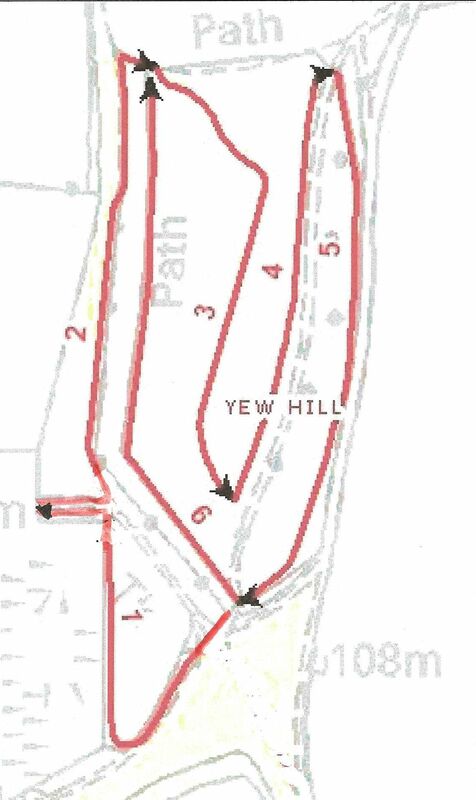 No vehicular access to Yew Hill.